Production of food replica - 85 years of success in the HoReCa market! 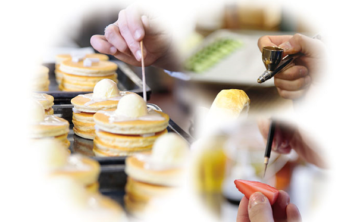 Production of food replica – 85 years of success in the HoReCa market! 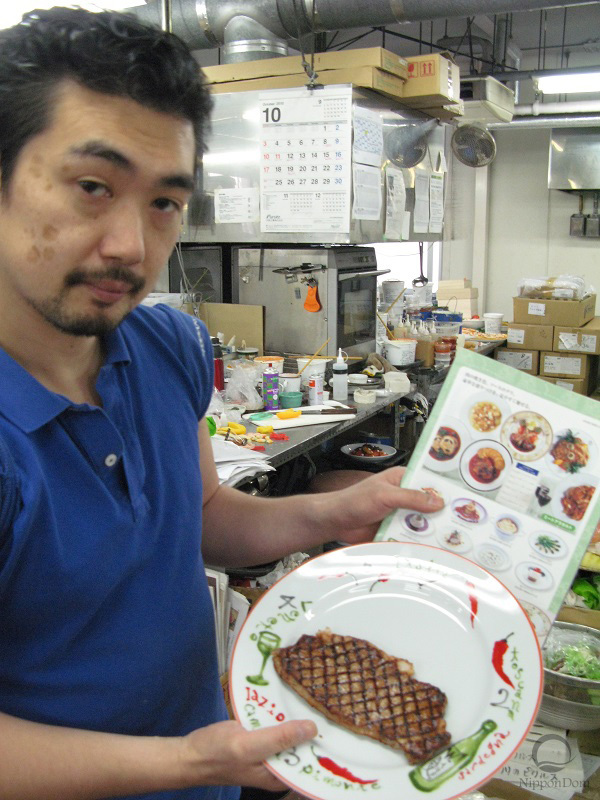 In Japan, there is probably no one who has never seen the fake dishes. 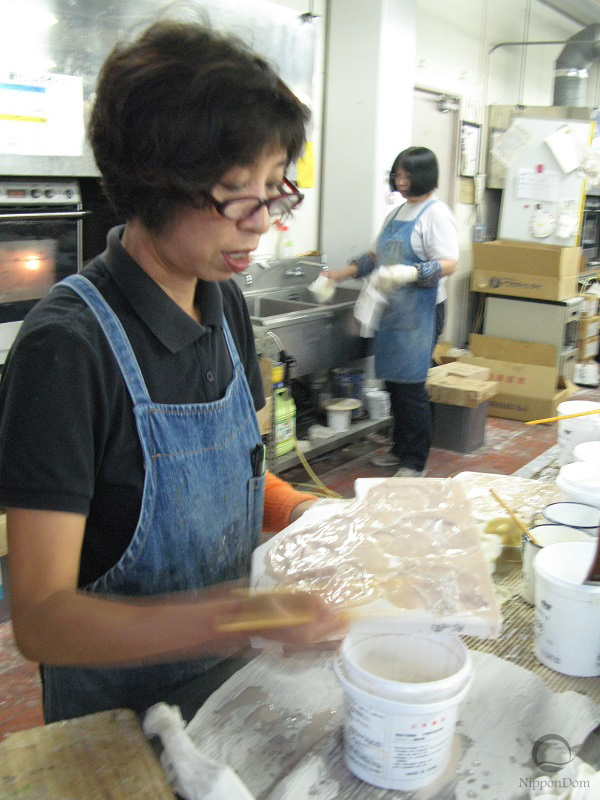 The very first fake dish was made by a Japanese Iwasaki Takizo in the city of Osaka in 1928. 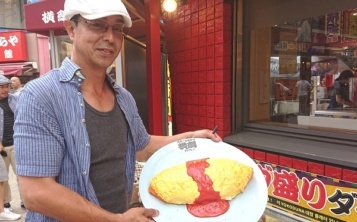 He made a fake omelet from wax and sold it to a European cuisine restaurant. 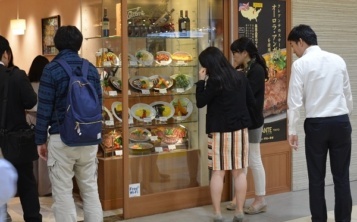 The fake food put on the showcase caused a rapid sales increase of this dish, and the restorator ordered more fake dishes from that craftsman. 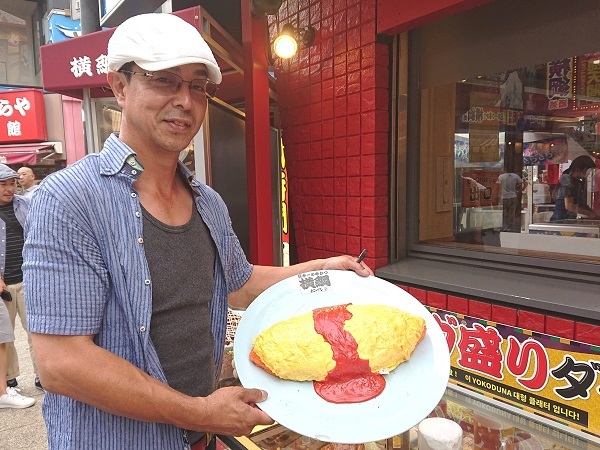 Very quickly, the fake foods have gained incredible popularity not only in the restaurants in Osaka but also in other cities. In 1932, Mr. Iwasaki opened his first fake foods factory and organized sales campaigns. 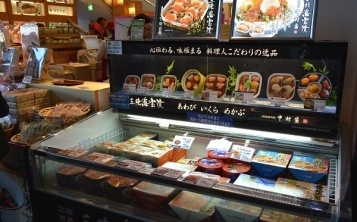 In a short period, the showcases, decorated with visual dishes, have become an important element of decorating restaurants throughout Japan. 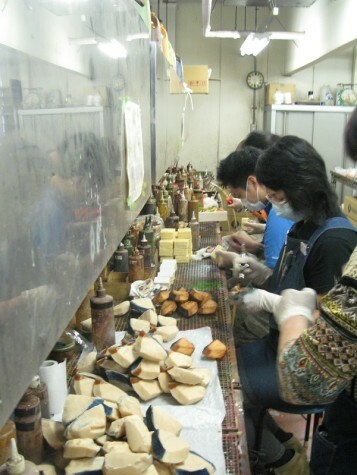 For several decades, wax was the primary material for making fake foods. 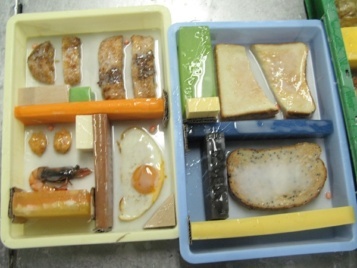 For this reason, the fake dishes got destroyed by the temperature drop and sometimes melted in the showcases. In the 1970s, a wood resin replaced the wax. It was a more elastic and durable material which allowed making a better structure of each element of the product. Today, almost a century later, the production of food replica has increased to the size of a holding company, which bears the name of the founder of models. 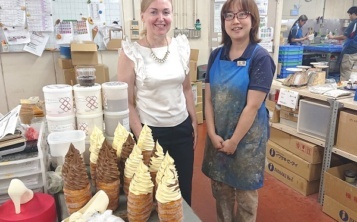 Iwasaki Holding has 34 branch plants with nearly 400 employees all over Japan. 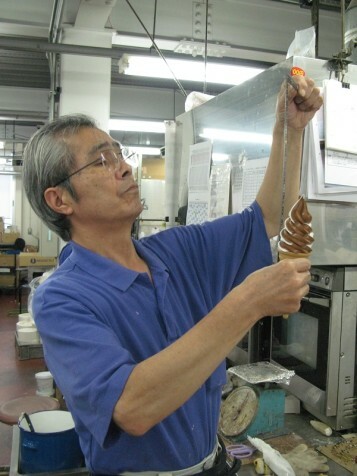 Iwasaki Masaaki’s grandson is now the head of the company. Nowadays, the models of dishes are made of silicone, which allows accurately conveying the structure and color of products. The material was developed and patented by own laboratory of Iwasaki Holding. All the fake food items are 100% handmade, and the production traditions pass from generation to generation. 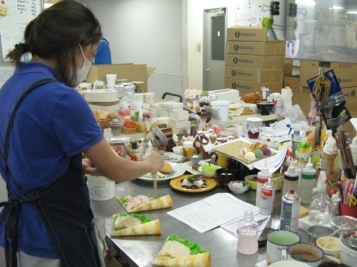 Iwasaki Holding produces 35 thousand items a year – this is half of all Japanese fake dishes. 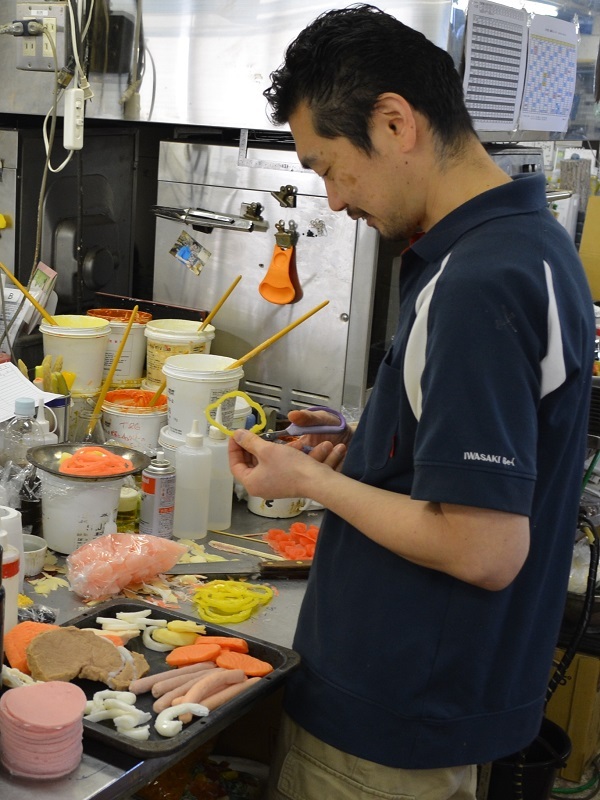 Each fake food product is treated like a piece of art no matter the large volume of production. The best designers and artisans of Japan are working on delivering the ultimate results. Over 85 years the fake dishes have not lost popularity, they now have become the leading sales tool in Japanese catering establishments. 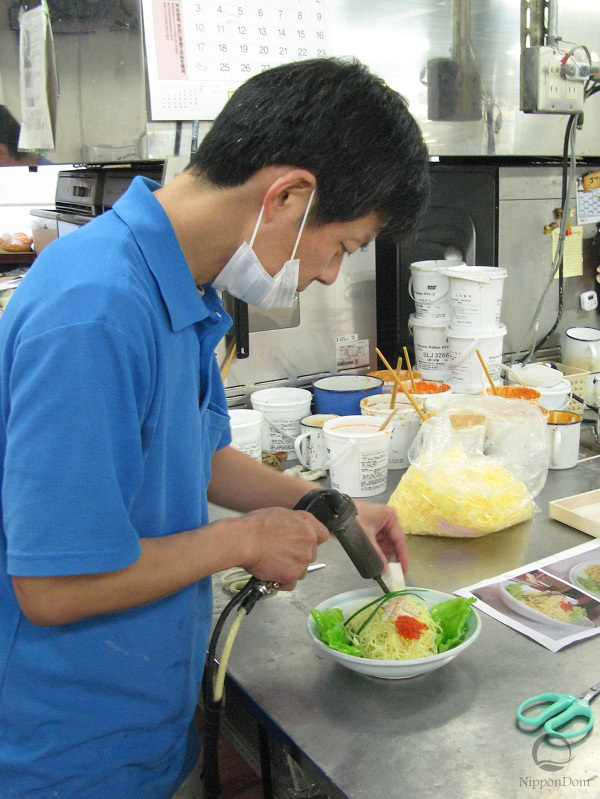 Iwasaki Holding has fake food factories in all the main cities of Japan. 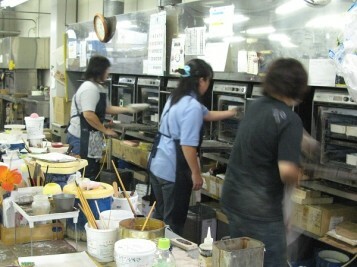 All of them are closed for visitors since the artisans do not disclose the production secrets. Nippon Dom is a subsidiary of Iwasaki Holding. 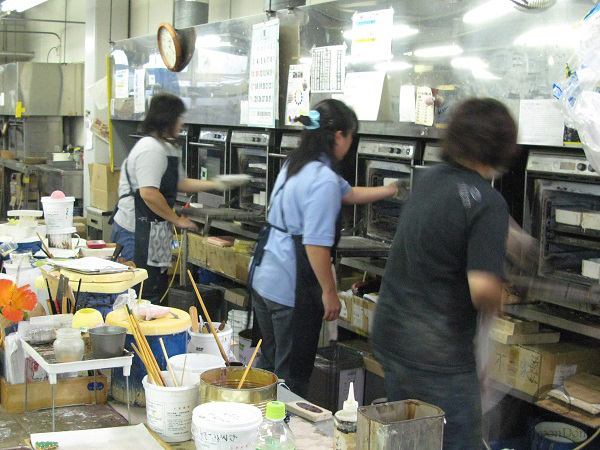 That’s why we have got permission to visit the largest factory, located between Yokohama and Tokyo.